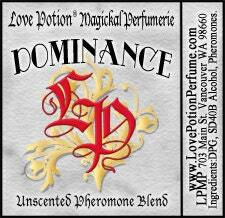 DOMINANCE POTION - (for women) - A sexual attraction potion for women with a clearly alpha signature. Let 'em know who's boss! This blend can be helpful in the boardroom, as well as in the bedroom. Our experience shows that Dominance is an exceptional blend for aiding shorter women who sometimes have problems exuding authority. Inspires a strong and forceful demeanor in the wearer and compliance in others. If you feel this blend might be too dominant for you, try our slightly softer LEATHER blend instead. 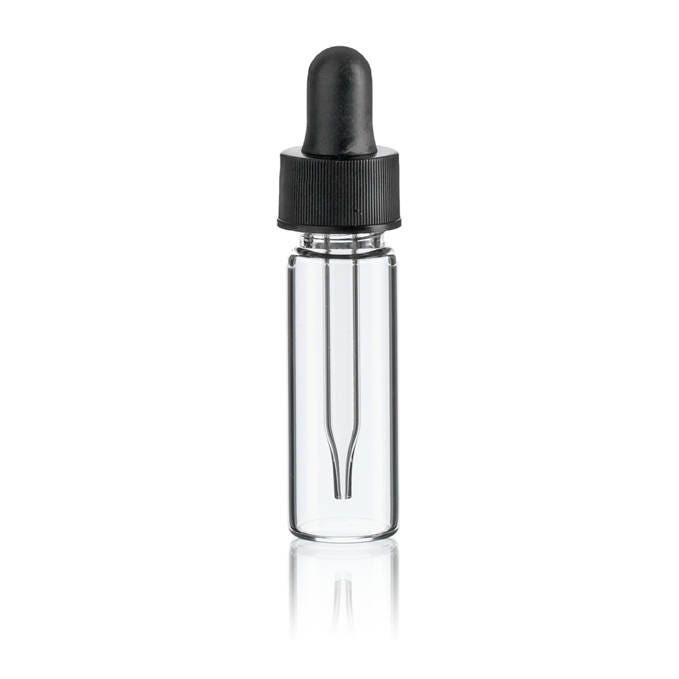 * Ingredients: Alpha-Androstenol, Beta-Androstenone, Alpha-Androstenone.